Gray Bear at Mammoth is Mammoth’s newest residential neighborhood consisting of 45 Craftsman style homes, offering golf course frontage along the Sierra Star Golf course fairways 6, 7 and 8. Resort zoning provides a unique opportunity to generate income with nightly rentals. This is one of the very few residential subdivisions within the Town of Mammoth Lakes with resort zoning and CC&Rs allowing for short term nightly rentals. 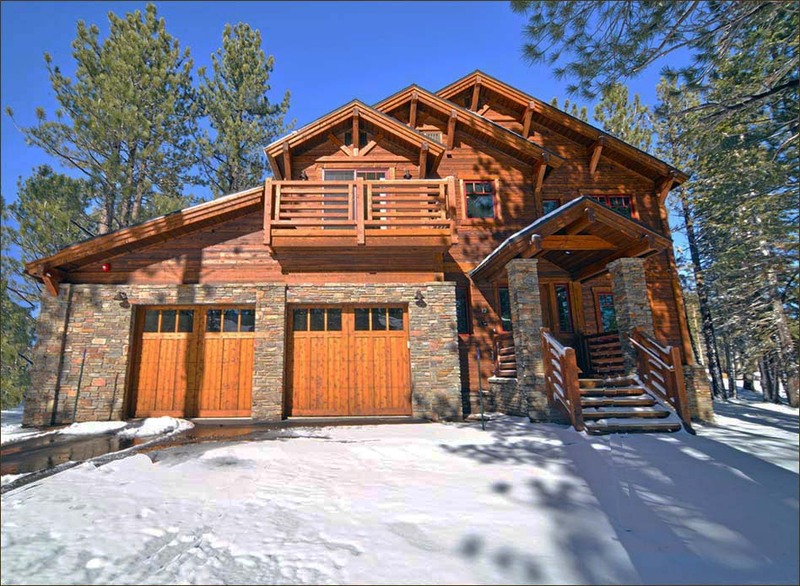 For additional information regarding Gray Bear Homes for Sale in Mammoth Lakes, click the "Request More Information" button when viewing the details of a property. We can provide you with disclosures, past sales history, dates and prices of homes recently sold nearby, and more. And, be sure to register for a free account to automatically receive email listing alerts whenever new Gray Bear homes for Sale hit the market in Mammoth Lakes, CA, that match your specific search criteria. If there are active listings at Gray Bear, they will appear below. Listings are updated daily from the MLS.